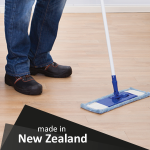 Fast Foam – Easy Click and Go! 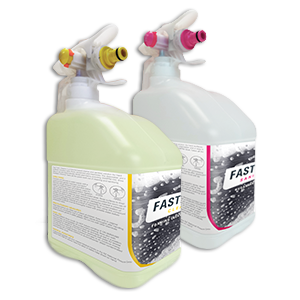 Fast Foam is a brand new cleaning and sanitising dilution unit – 3L sanitising or cleaning/sanitising devices that are used simply by plugging onto a regular garden-hose fitting. The unit auto dilutes, foaming to the surface and then switches to rinsing with the press of a button. Concentrated = low cost in use. Cleaner makes a huge 450LTRS of diluted solution*. Sanitiser makes a massive 600LTRS of diluted solution**. 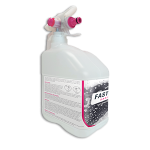 Fast Foam is the perfect cleaning and sanitising dilution unit for when periodic cleans are needed, or when a remote location doesn’t easily allow for a regular cleaning or sanitising product to be foamed. It’s also really good for smaller sites that want the assurance of an automatic dilution control unit, but don’t go through enough product to warrant the cost of free-on-loan equipment.